The reputations of few artists from the heyday of British folk-rock remain intact. There is, however, one figure whose body of work has come to stand for a particularly single-minded form of integrity. That man is Roy Harper. 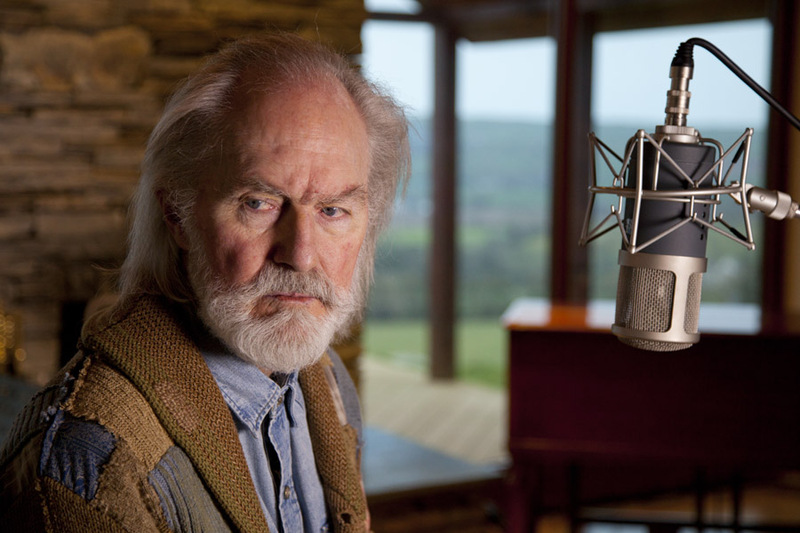 In Roy Harper: Man & Myth, the singer songwriter tells his story on screen for the first time. Although he has always been a true outsider, now, at 72, Harper is coming close to becoming a beloved British institution. His songs are longer and more complex than his contemporaries’, He has released in excess of 30 albums but he never won the friendship of record companies, who simply did not know what to do with him. In spite of that, other musicians love him, from Led Zeppelin, Pink Floyd and Kate Bush to Joanna Newsom and Johnny Marr who describes his work as “intense and beautiful”. This profile tells the story of this acquired taste of a musician from childhood to the present day, as Roy records new material for the first time in more than a decade.